The Overview: Growing up on Forge’s streets has taught Kyra how to stretch a coin. And when that’s not enough, her uncanny ability to scale walls and bypass guards helps her take what she needs. But when the leader of the Assassins Guild offers Kyra a lucrative job, she hesitates. She knows how to get by on her own, and she’s not sure she wants to play by his rules. But he’s persistent—and darkly attractive—and Kyra can’t quite resist his pull. Tristam of Brancel is a young Palace knight on a mission. After his best friend is brutally murdered by Demon Riders, a clan of vicious warriors who ride bloodthirsty wildcats, Tristam vows to take them down. But as his investigation deepens, he finds his efforts thwarted by a talented thief, one who sneaks past Palace defenses with uncanny ease. When a fateful raid throws Kyra and Tristam together, the two enemies realize that their best chance at survival—and vengeance—might be to join forces. And as their loyalties are tested to the breaking point, they learn a startling secret about Kyra’s past that threatens to reshape both their lives. I liked this one. Enough that I will probably pick up the sequel sooner rather than later when it comes out. The concept of the story, which reminded me a bit of Throne of Glass, grab my attention from the start. Thieves and assassins always pipk my interest, but I appreciated this book because it took all of the cliché plot points usually associated with the genre and elevated them. 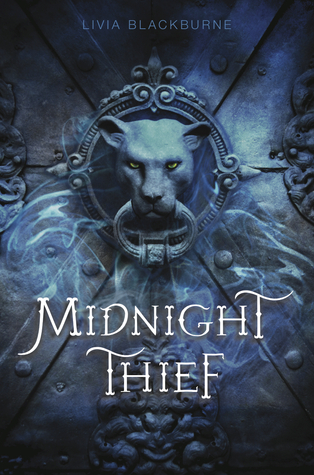 For the first half of the book, I was convinced Midnight Thief was going to be a 5-star read and one of my favorite books of the year… and then I read the second half. Don’t get me wrong, it wasn’t written poorly or anything, the plot just took an odd turn that I felt didn’t fit within the context of the story presented thus far. The author was probably aiming to surprise the reader, but I could have used a little more of a lead-in so the change didn’t feel so… weird. 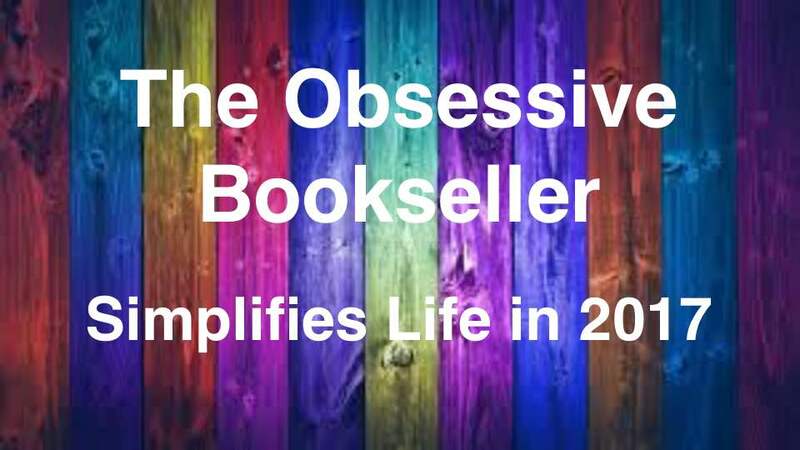 So, while I will definitely be picking up the sequel, I’m a bit worried that it won’t focus on all of the things that had me raving about this book when I started reading it. The good news is, despite my concerns, I think a lot of people are really going to love this one.